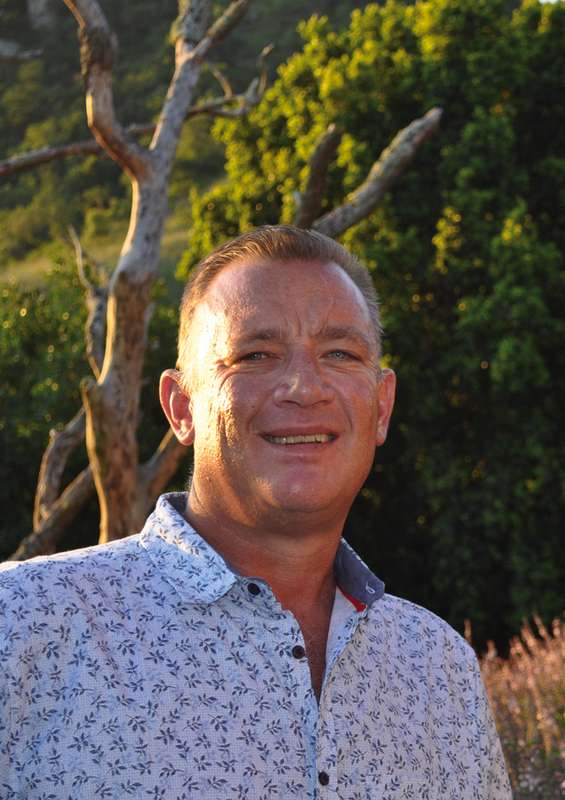 Good day, I’m Riaan Lubbe and I have been working with Pam Golding Properties since 2006. I specialise in residential sales in the Nelspruit area. In my spare time I enjoy playing golf, camping and spending time with my family. At Pam Golding Properties Nelspruit you will always get welcoming and professional service. Get in touch and let’s discuss how I can help you with your property requirements. I have 10 years’ experience in the real estate industry and in that time I have completed the Estate Agency Affairs Board exam as well as my NQF4 qualification. I have also achieved Gold Club in 2007, 2008 and 2009. I take great pride in what I do and endeavour to always be honest, friendly and professional at all times. I do not see my career as work but rather as my passion. No property is too big or too small, I recently sold a property in Shandon Estate for R9 000 000 and a property in The Rest Nature Estate for R2 900 000. To purchase or sell a property is one of the most important decisions most of us have to make in our lives. It always gives me great satisfaction to help buyers and seller with this process as well as make it an easy and pleasurable experience. I love South Africa, especially the Mpumalanga Lowveld area which I like to explore and experience, whether it’s camping or going for a game drive at the Kruger Park. Some of my other interests are fishing, cooking and entertaining my friends and family. I enjoy setting my own personal goals which gives me the drive to succeed and therefor ensures that I give a professional dedicated service to my clients and company. If you need professional property service, I’m there for you.